A culinary biography of six writers on food and wine whose lives and careers intersected in mid-twentieth-century France. ...[a] riveting biography ... Spring understands that every cookbook and wine encyclopedia has a fascinating backstory, which he uncovers by exploring the character and situation of each of his writers ... Among the most original aspects of The Gourmands’ Way is Spring’s revelatory use of publishers’ archives and contract negotiations, which helps us understand the books these writers created ... I read The Gourmands’ Way with constant interest, and I read it slowly for its many delicious details and astonishing backstories. Spring clearly expresses his understanding of food and wine without any pretense. The knowledge he has at his fingertips might easily have overwhelmed this book. Instead, he uses footnotes for the kind of information that is too intricate for the text but still relevant. Justin Spring's subjects include the legendary and luminary Julia Child, essayist M.F.K. Fisher, wine entrepreneur and author Alexis Lichine, New Yorker journalist A.J. Liebling, artist-turned-culinary savant Richard Olney, and art world notable Alice B. Toklas. What all of Spring's six gourmands have in common is an interest in carrying the ideals of French food from Paris to America. But their motivations and methods vary wildly … The Gourmands' Way really finds its voice in its second half, when Spring spins bigger, bolder, longer, and considerably wilder tales about his subjects, rewarding the persistent reader with some legitimately shocking stories … Along the way as readers dive into these rich life stories, they are rewarded with virtual tastes of food and wine that are skillfully executed by these masters of the art. 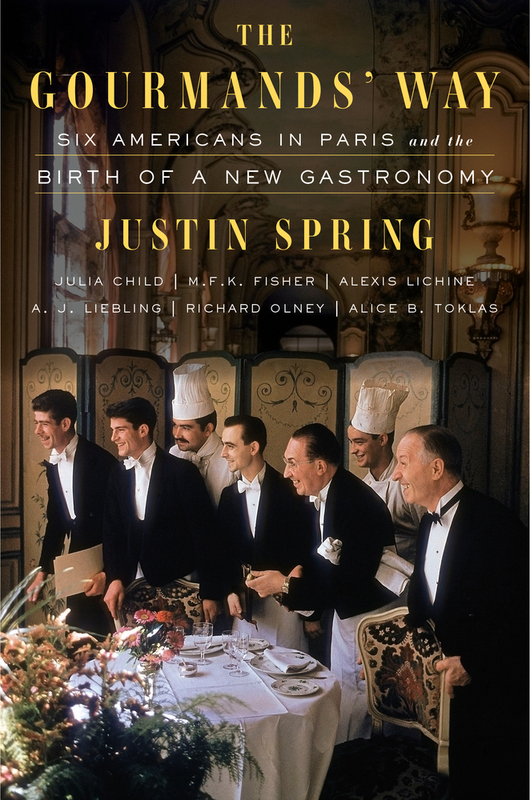 Spring sets out to prove that the six writers he chronicles were responsible for making 'the age-old French dialogue surrounding food, wine and the table' part of the American dialogue. I’m not convinced he’s done that, but he has achieved something much more interesting: offered us an entirely new perspective on a group of people we thought we knew ... All this sounds very dishy, but I don’t believe that was Spring’s intention. He is, at heart, an obsessed biographer who seems to have left no diary unopened, no letter unread, no manuscript unscrutinized. 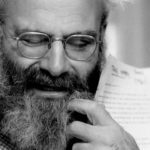 And he’s scathing about the many sloppy writers who preceded him, gleefully recounting the errors he has unearthed ... Spring may have removed your rose-colored glasses, but even his unromantic vision leaves you wishing you had been there. What did you think of The Gourmands' Way?